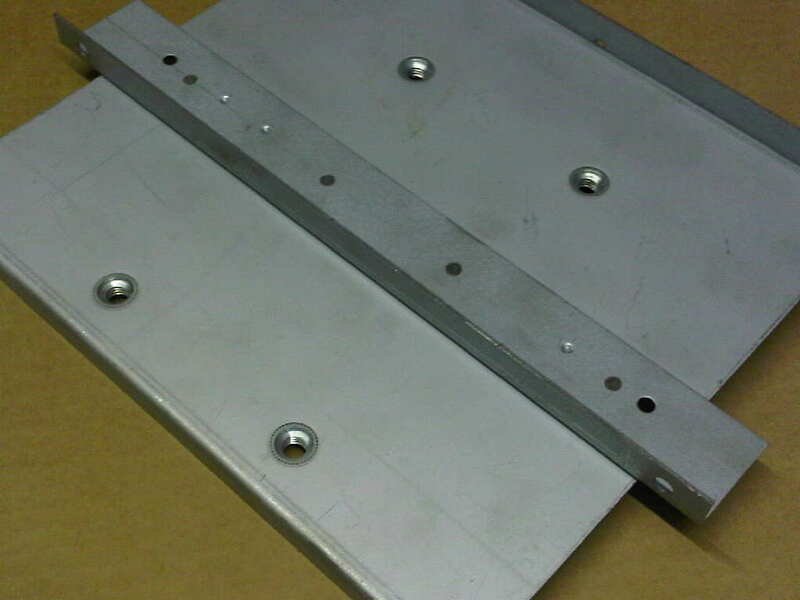 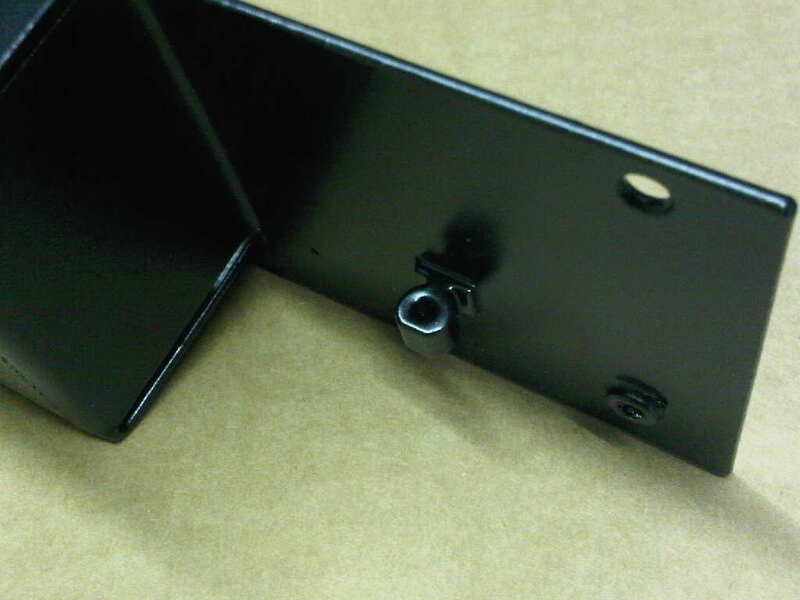 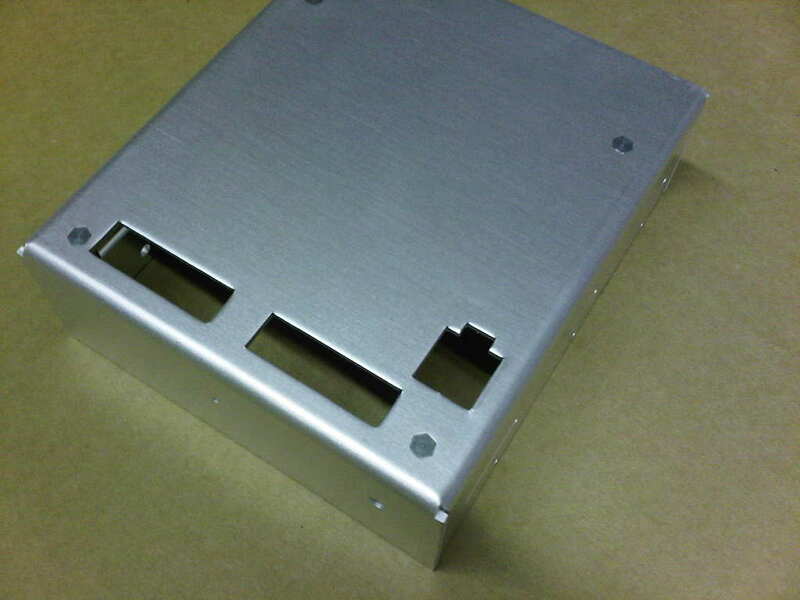 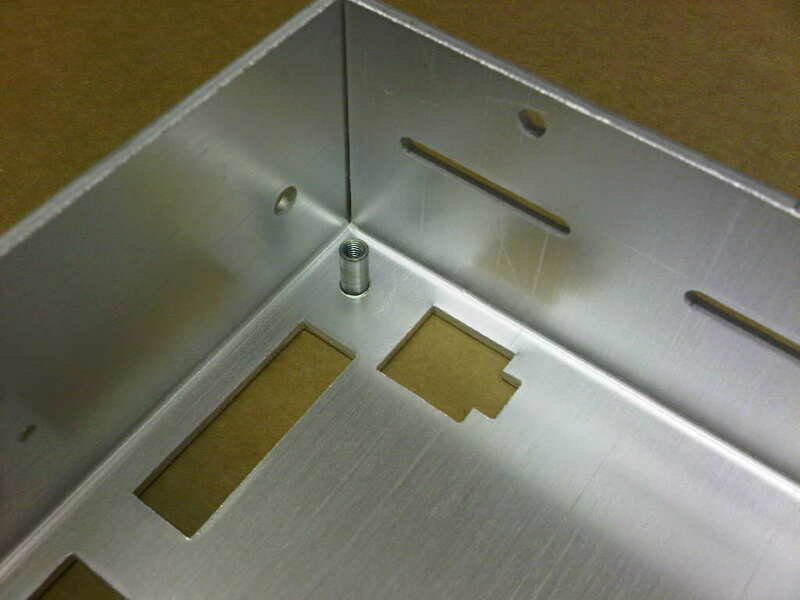 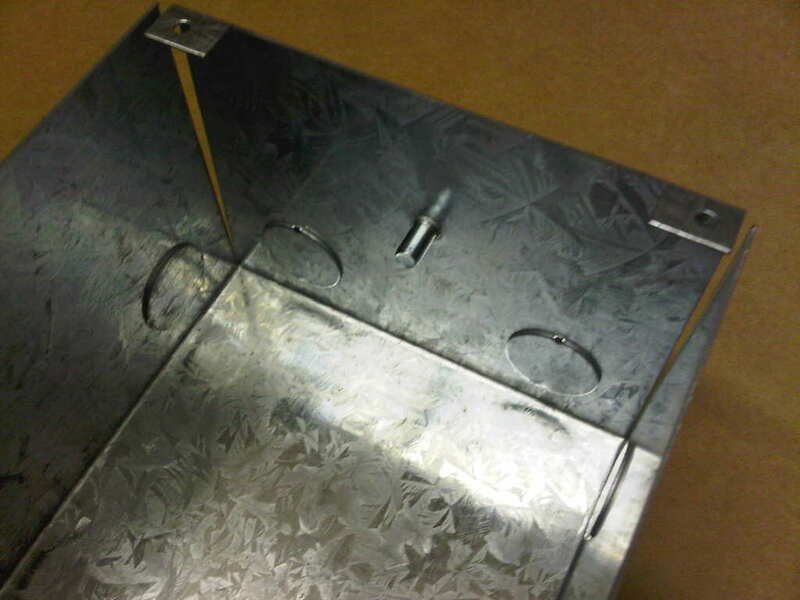 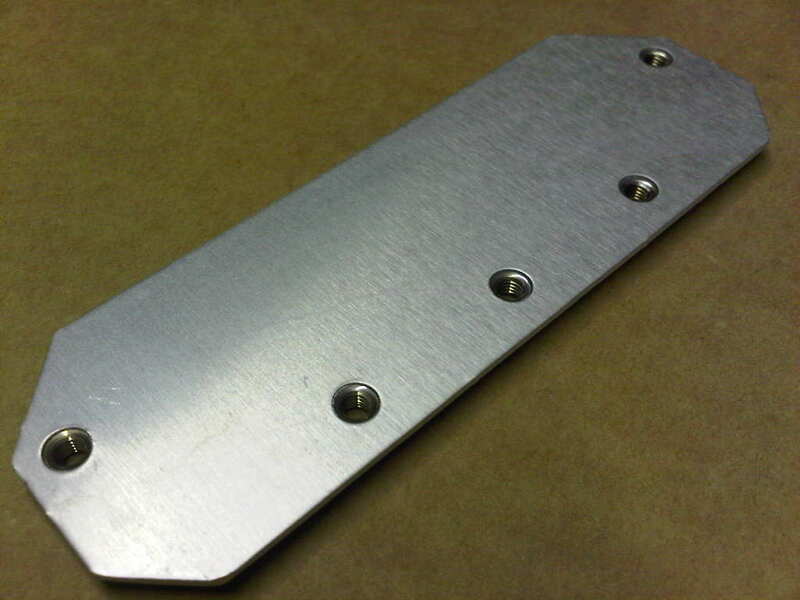 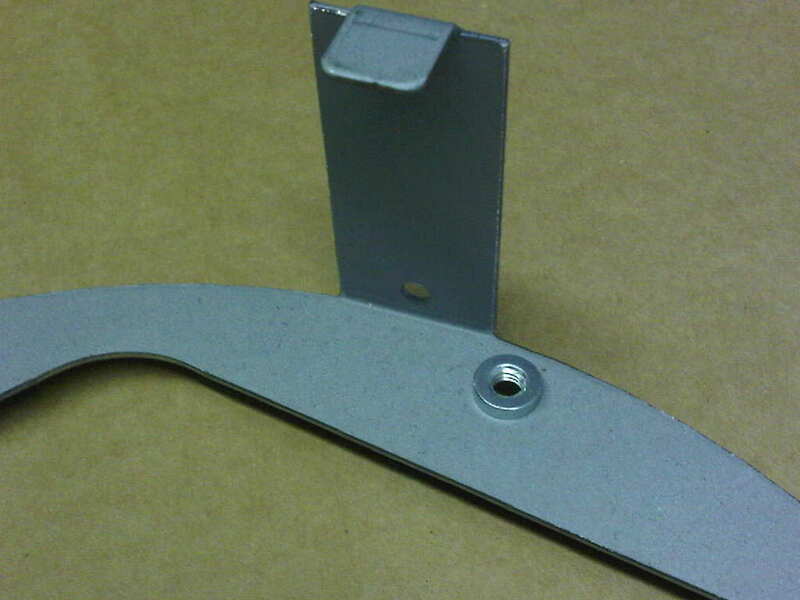 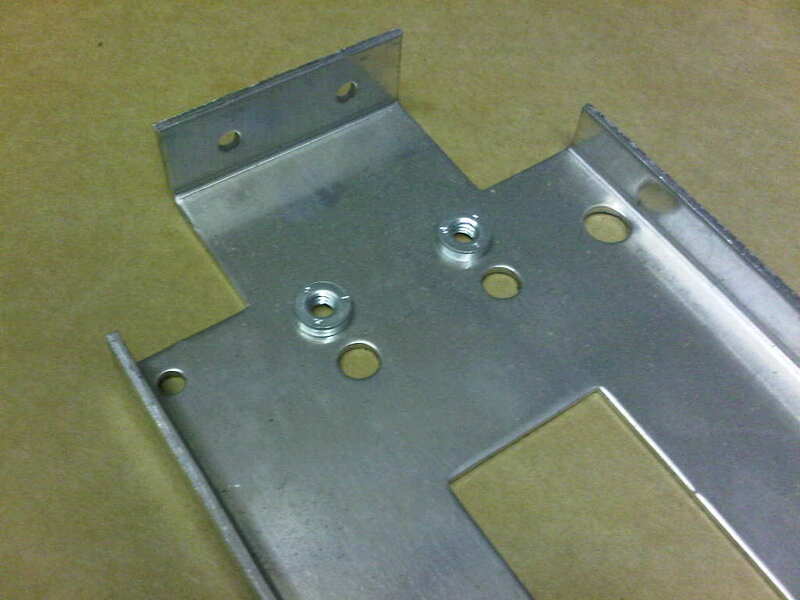 In this gallery of sheet metal component images we have illustrated below just a small selection of the bespoke sheet metal work produced in our workshops in Fareham, Hampshire by bush and stud insertion via our Haeger inserter machine. 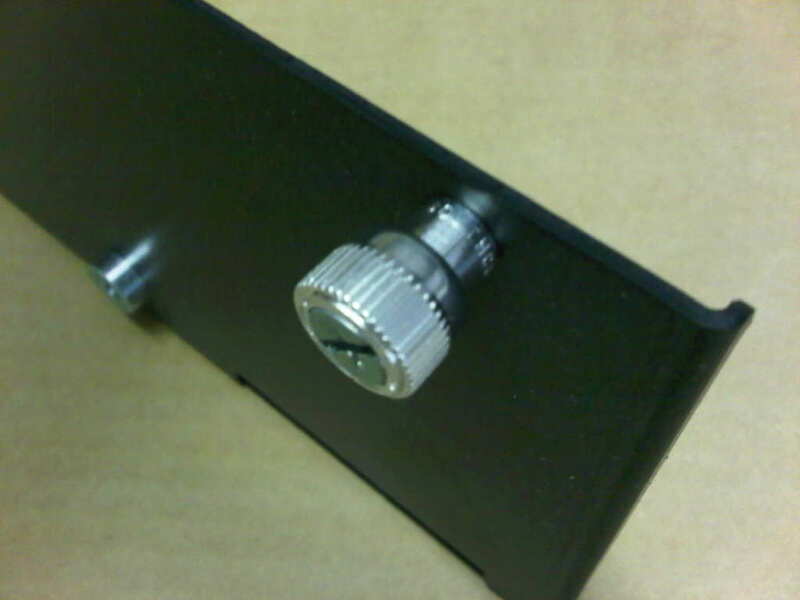 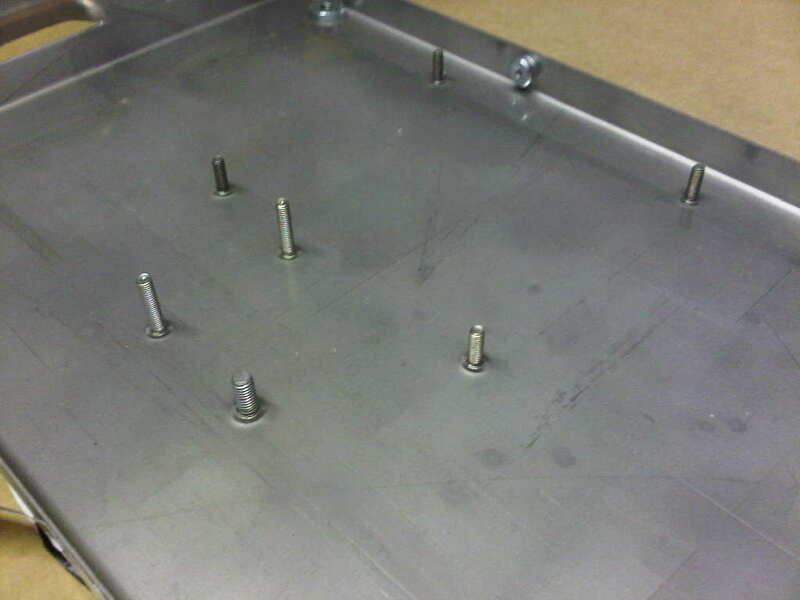 The parts included here are sheet metal flush head studs, self clinch and anchor rivet bushes, self clinch stand offs, captive thumb screws, right angled fixing bushes and PCB snap top PEM fixings. 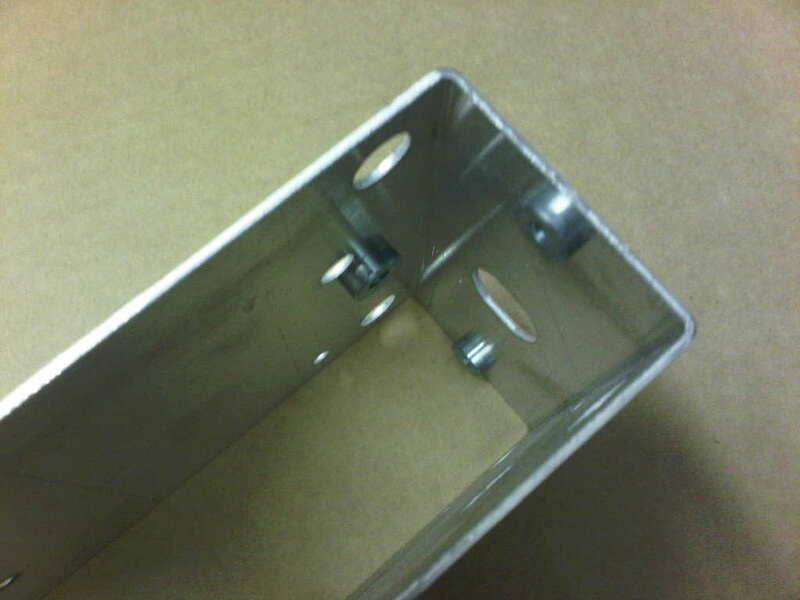 These fixings come in a range of materials from stainless steel, mild steel with a zinc plated finish and black anodised suiting sheet metal materials including stainless steel, mild steel, Zintec and aluminium alloys in thicknesses from 0.7mm and upwards. 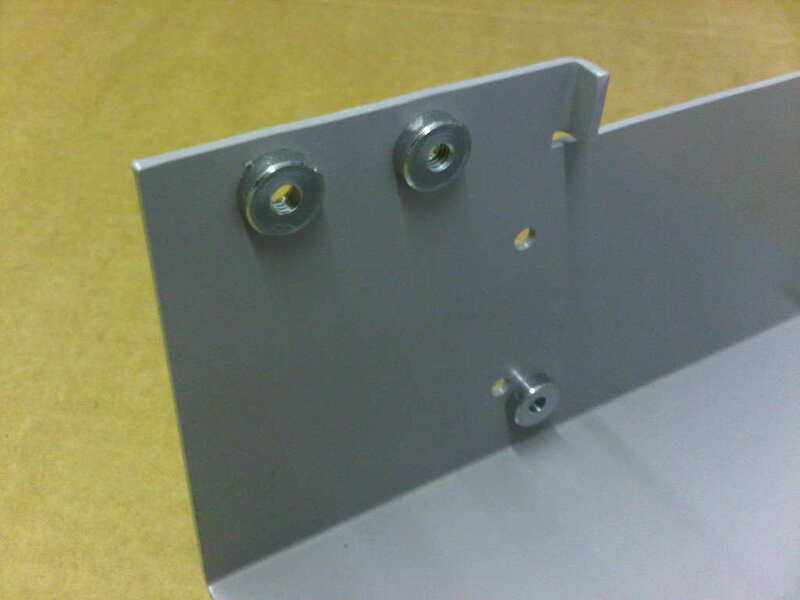 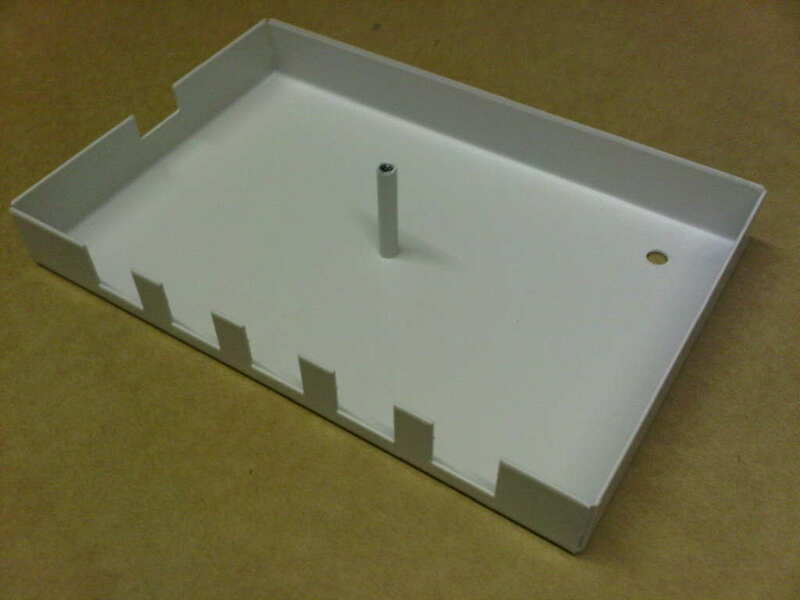 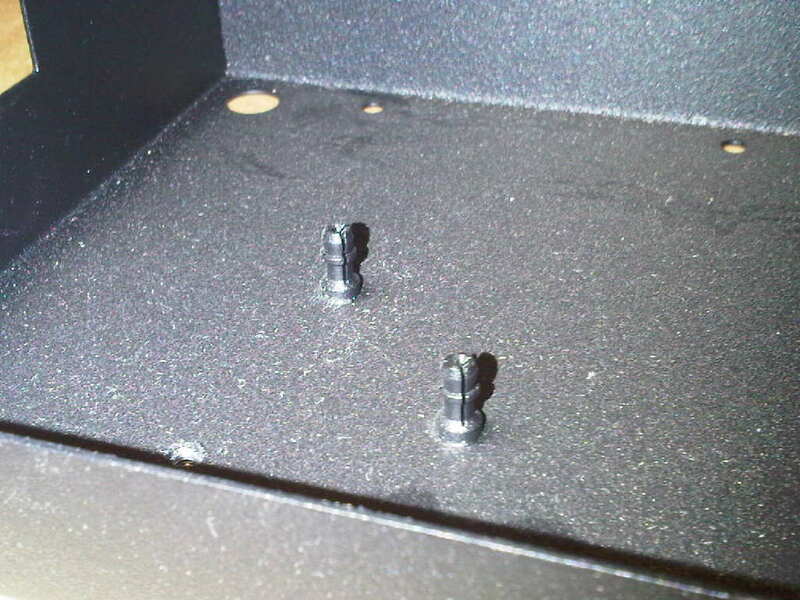 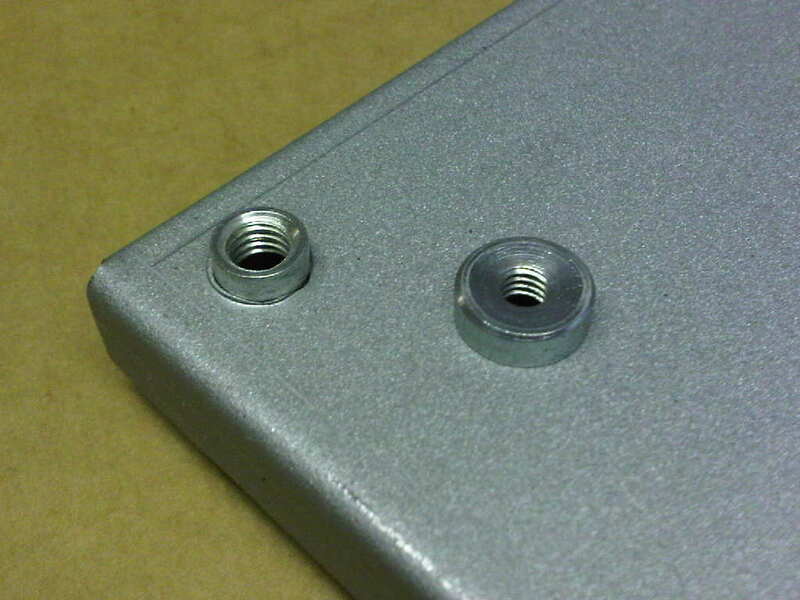 You can see that there is a vast range of sheet metal component applications that can be catered for with sheet metal self clinch and anchor rivet inserts from fixing points, earth studs, PCB location points, captive service screws etc.